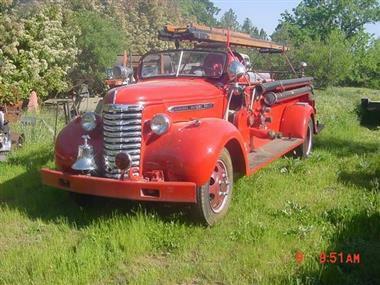 1940 GMC Other in Contact For Location, MI for sale. 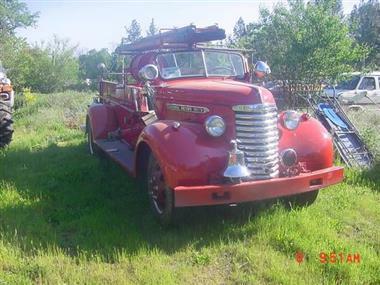 1940 GMC Fire Truck This is a almost all original fire truck was restored a few years back. 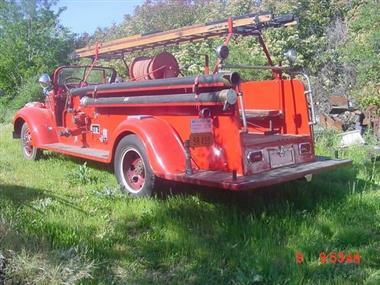 Runs great and drives great, It has all the kool lights and sirens. All of them work good. Has a 6 cyl motor 4 speed transmission and a gear vender overdrive with a 2 speed rearend. . Also has updated brakes and boosters. Was in cool april nights (2017). Call with any questions.